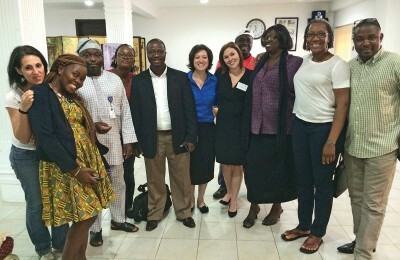 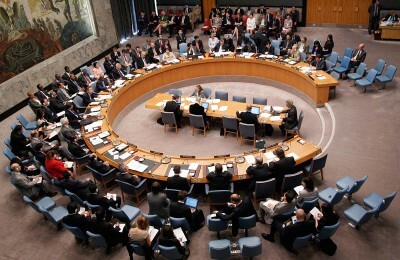 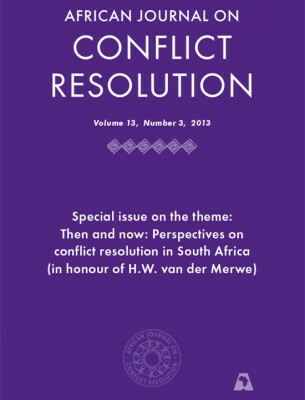 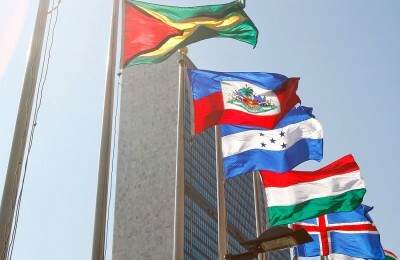 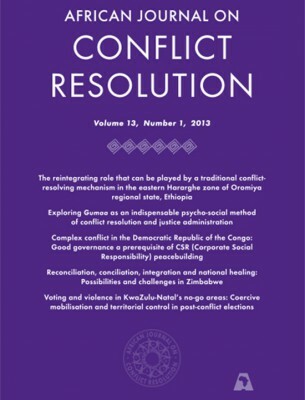 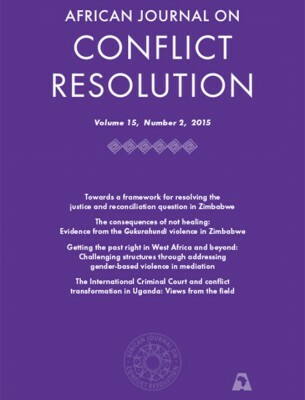 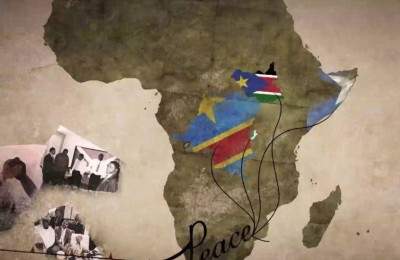 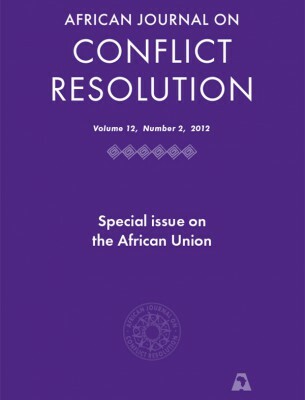 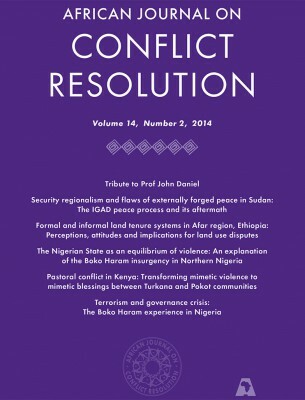 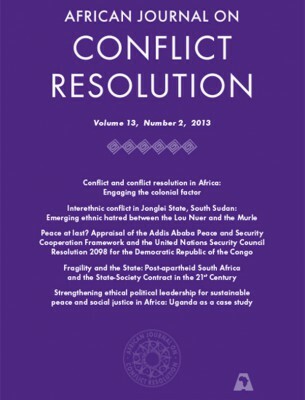 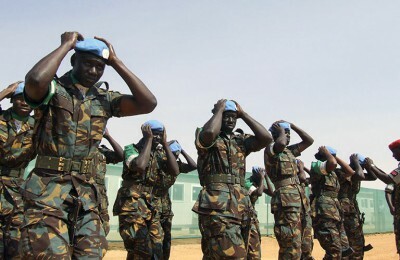 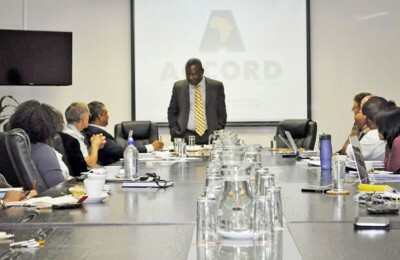 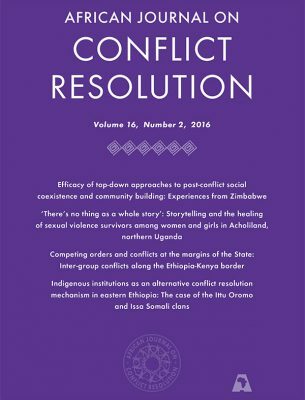 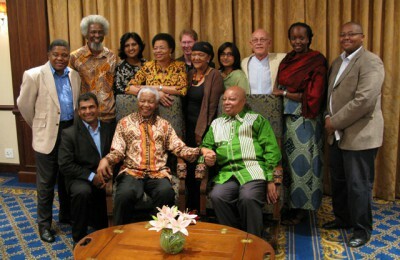 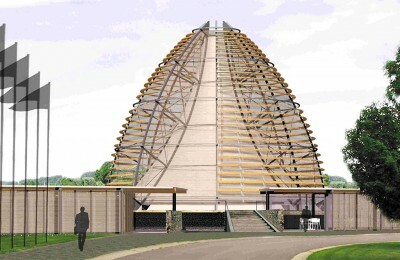 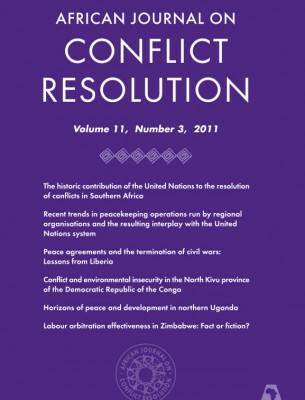 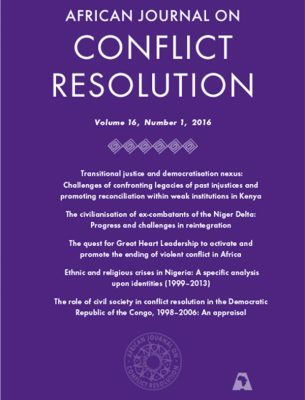 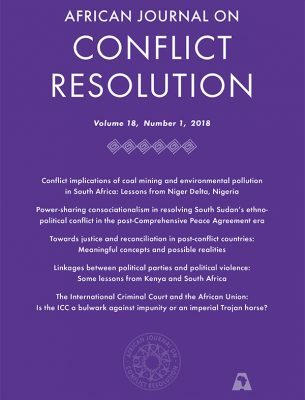 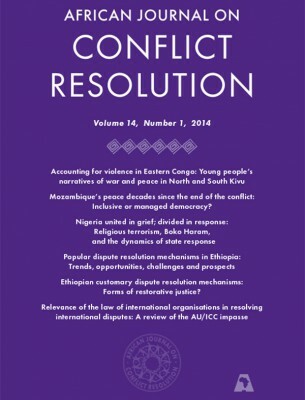 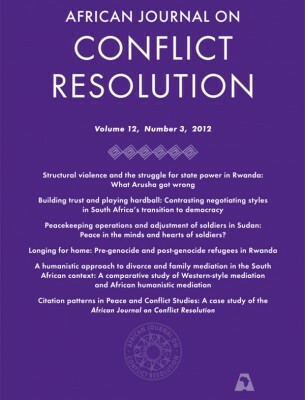 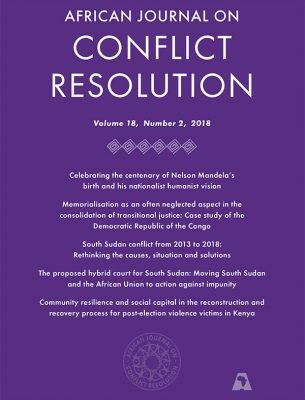 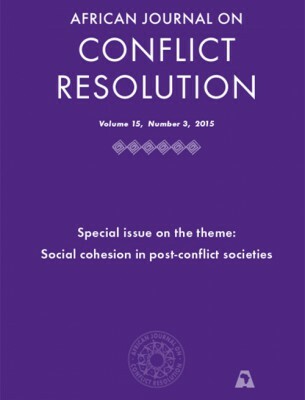 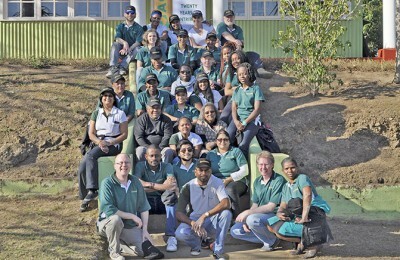 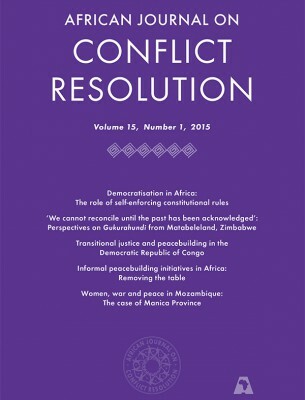 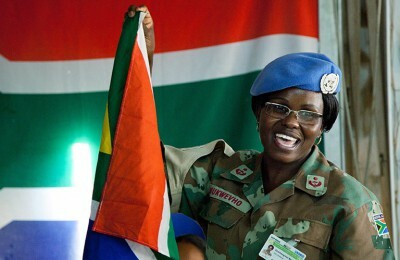 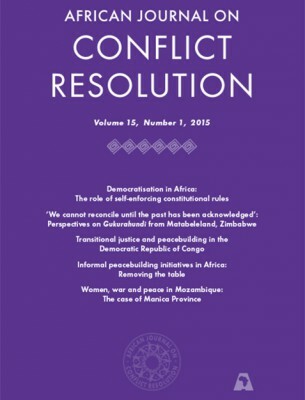 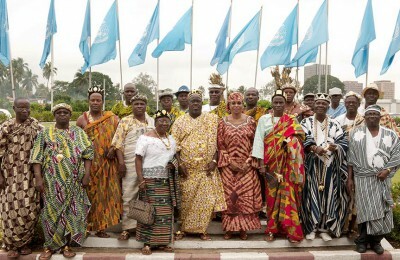 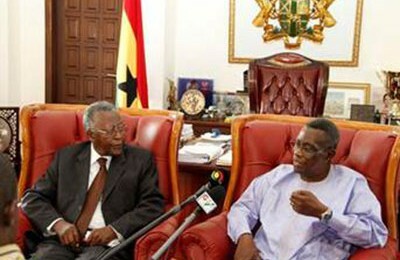 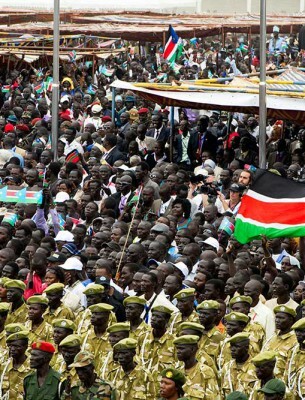 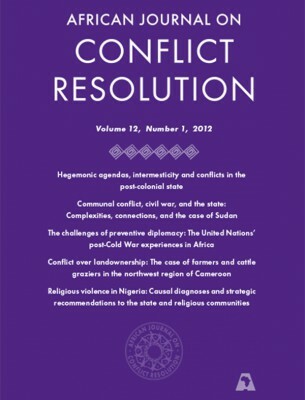 In launching a new academic journal focusing on conflict transformation in Africa in 1999, the African Centre for the Constructive Resolution of Disputes (ACCORD) fulfilled a long-held ambition to contribute to the intellectual development of thinking, writing and dialogue in the field of conflict management on the African continent. 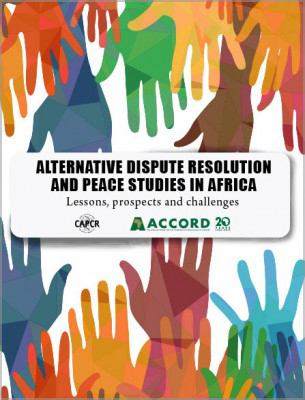 AJCR publishes the writings of a wide range of African and international authors in the field, but emphasis has deliberately been kept on profiling the writings of African writers, and the thinking emerging from African universities, colleges and organisations. 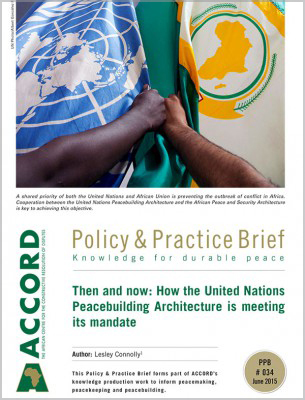 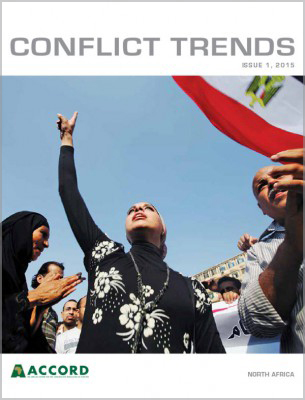 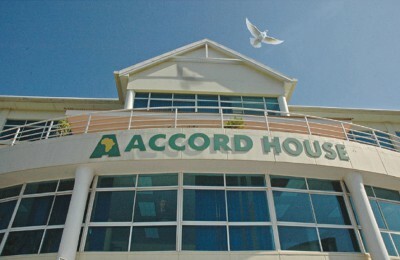 Articles in the journal are longer and more in-depth than those found in ACCORD’s Conflict Trends Magazine, and are of an overtly academic nature. 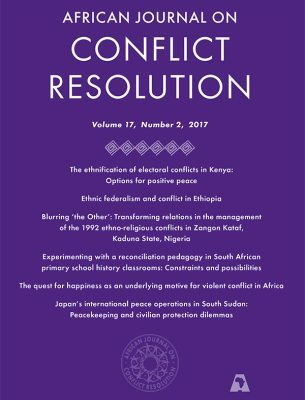 However, readership is not limited to audiences in academic institutions, and the literary style has deliberately been kept accessible and straightforward. 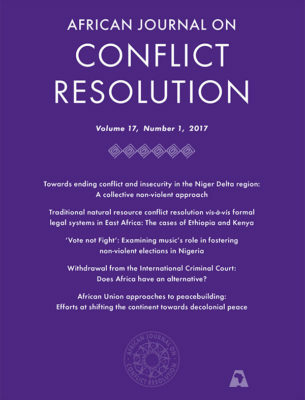 Should you wish to submit a manuscript to the African Journal on Conflict Resolution, please consult our Guidelines for Authors.